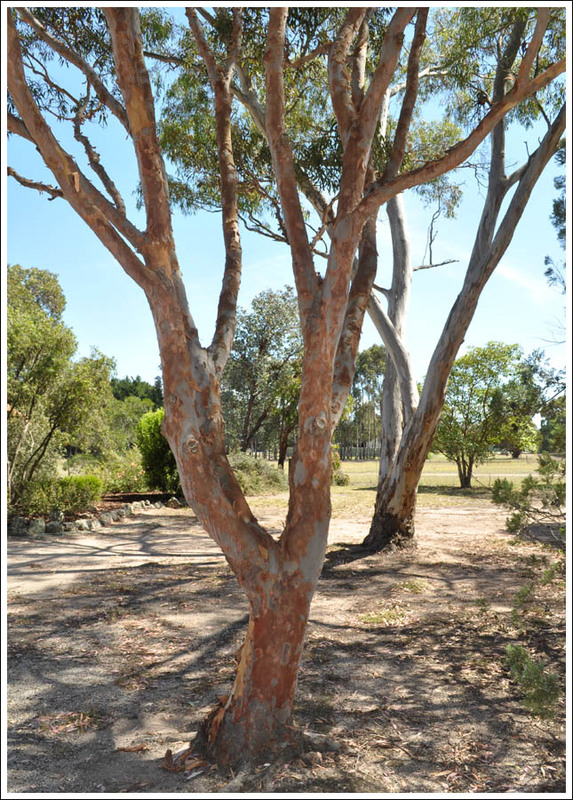 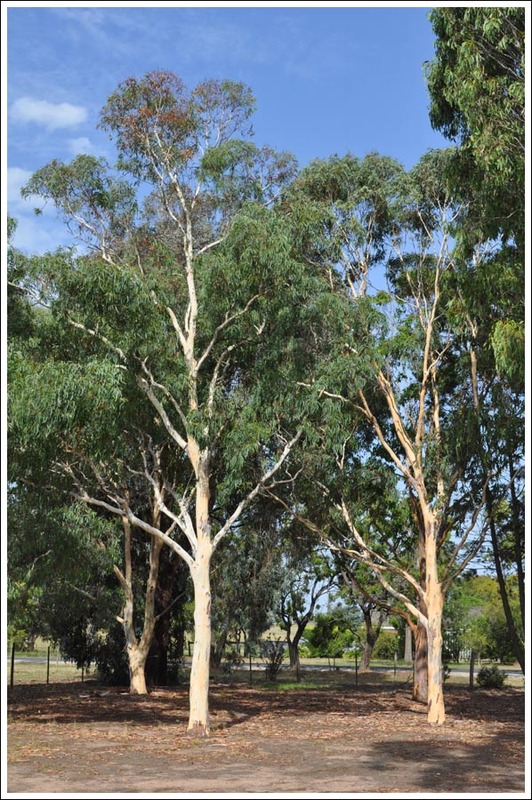 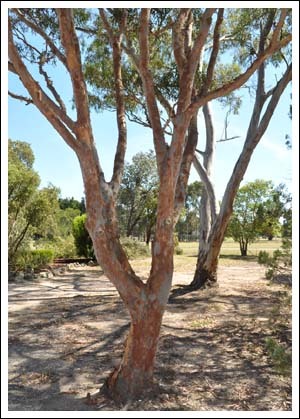 Mid summer and the White Brittle Gums have shed their bark and are looking fresh and bright. 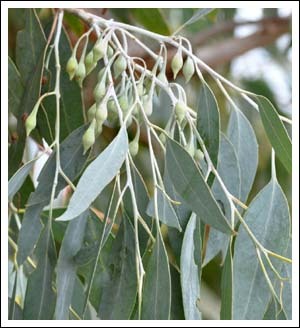 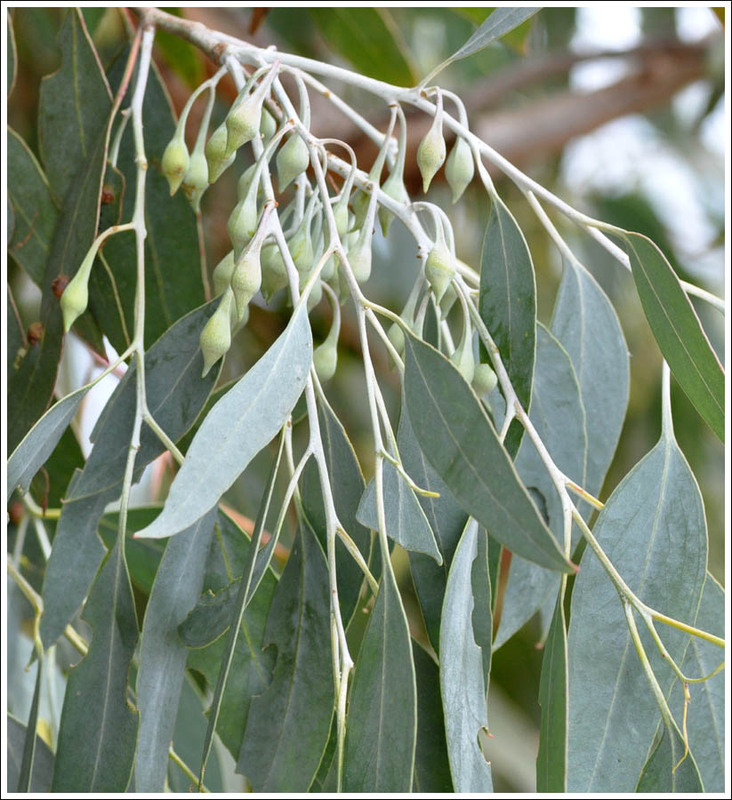 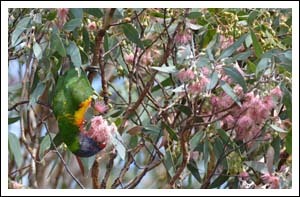 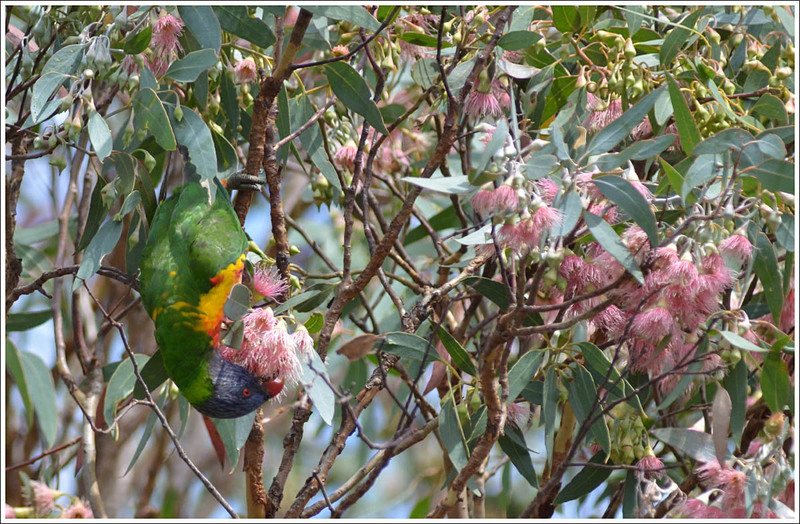 just starting to flower and giving the Rainbow Lorikeets a feast. 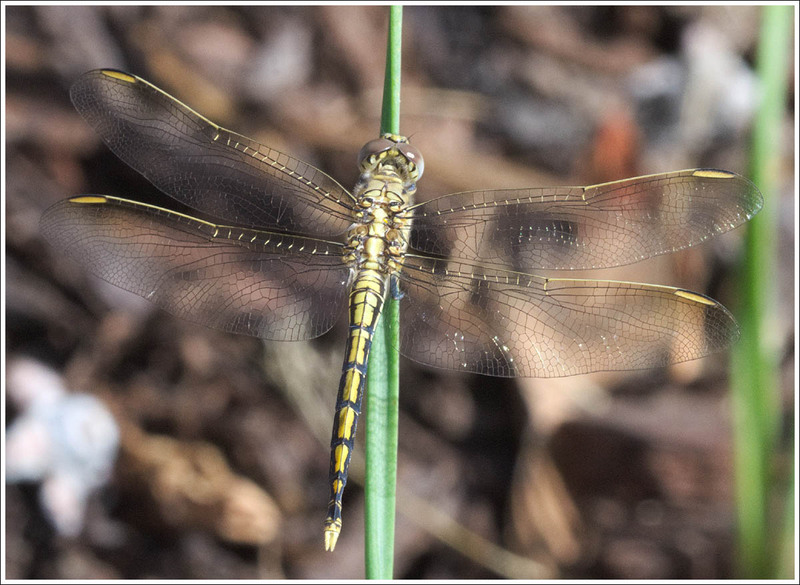 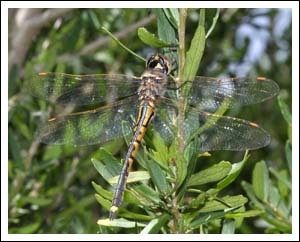 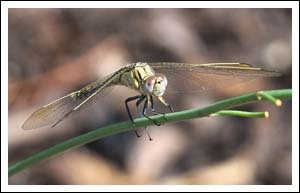 The Tau Emerald, Hemicordulia tau differs from the Australian Emerald in having bronze pterostigma and leading edge wing veins, the Australian has black. 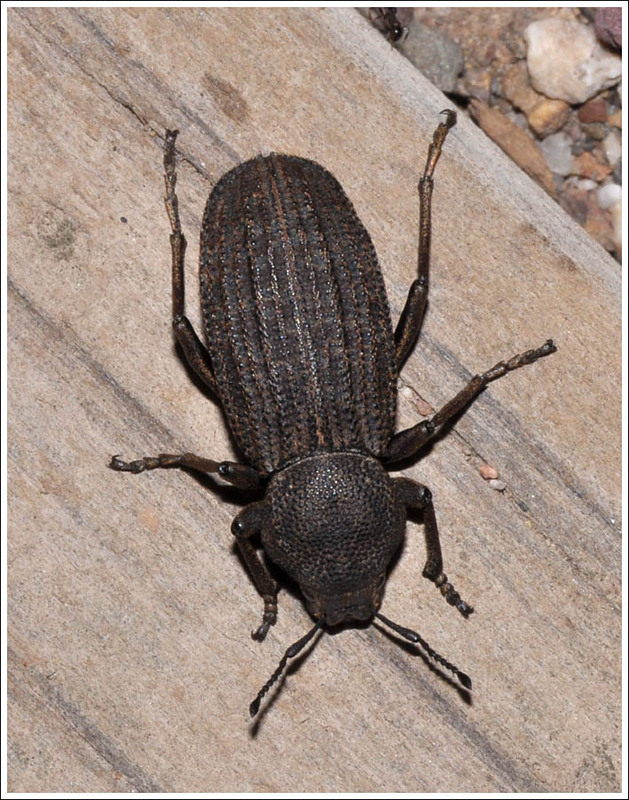 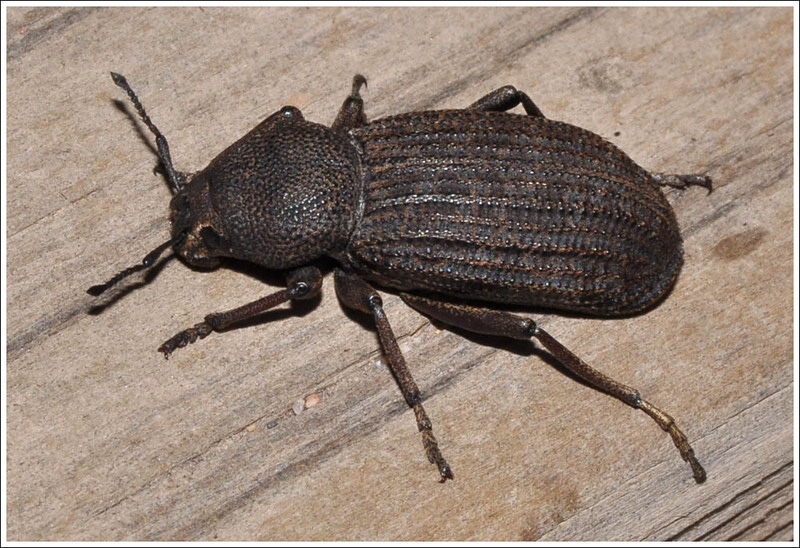 Not all weevils have long snouts……. 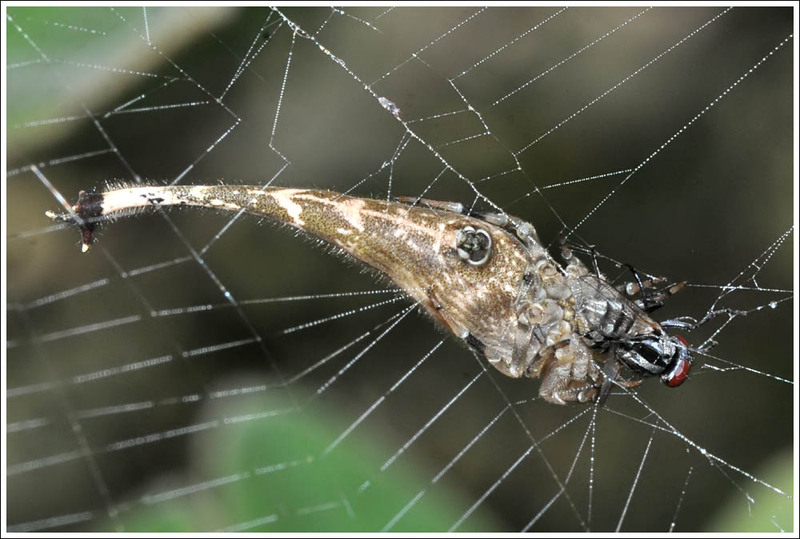 The female Scorpion-tailed Spider, Arachnura higginsi is certainly a different looking animal. While she was being observed, a fly flew into the orb web and was quickly captured. 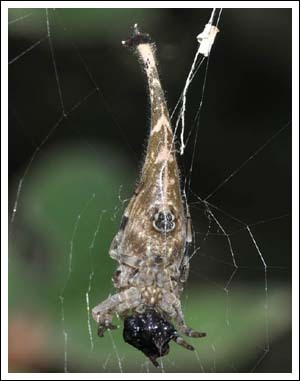 A short time later it had been transformed into a black blob of spider food. 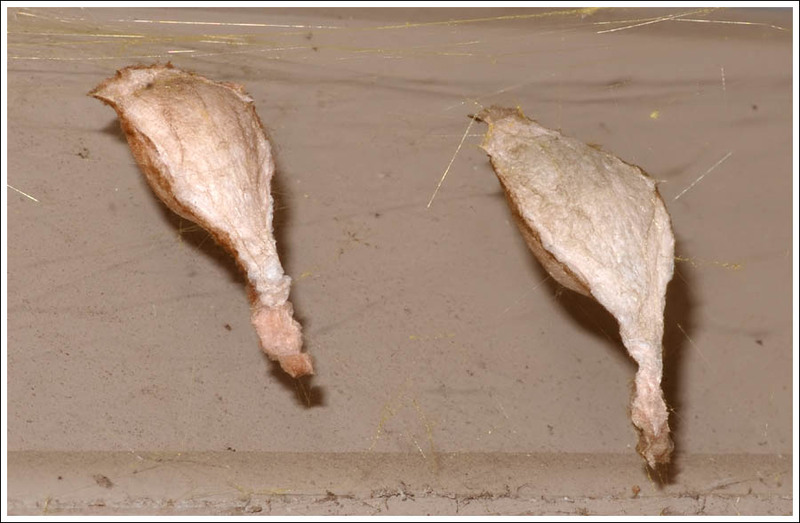 More than one species of spider suspend their egg sacs like this example on the clothes hoist, the spider that made it is unknown. 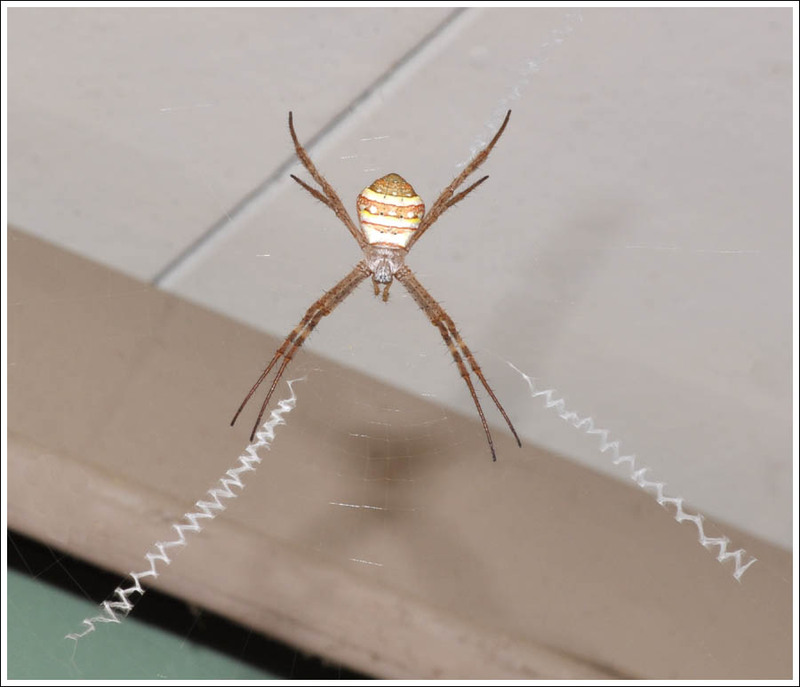 Two St. Andrew’s Cross spiders have been under observation, one up under the eave is a pale individual and so far has fixed two egg sacs close to the web. 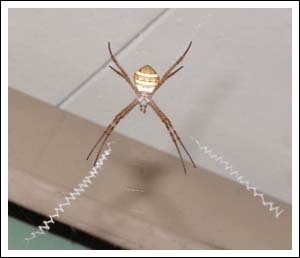 They are unusually large compared to the size of the female spider. 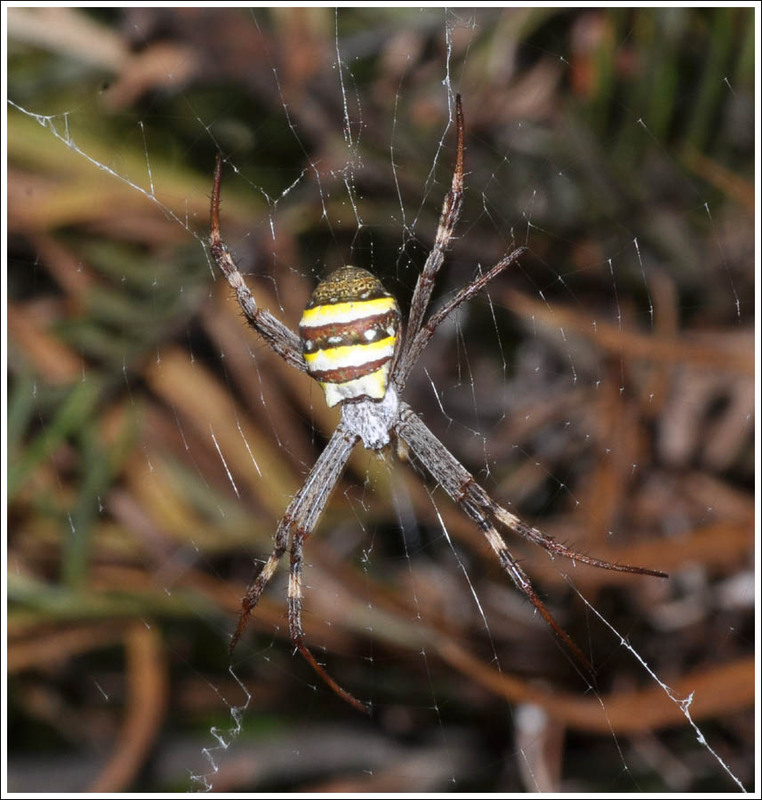 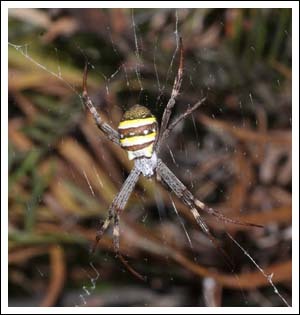 A pair live in a grevillea, and on two occasions the fat female has disappeared for twenty four hours to return to the web much reduced in size. 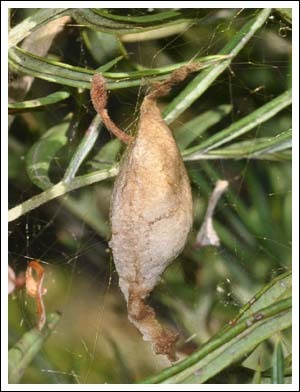 A search found one of her egg sacs hidden in the foliage. While she is absent the male takes up position in the web. 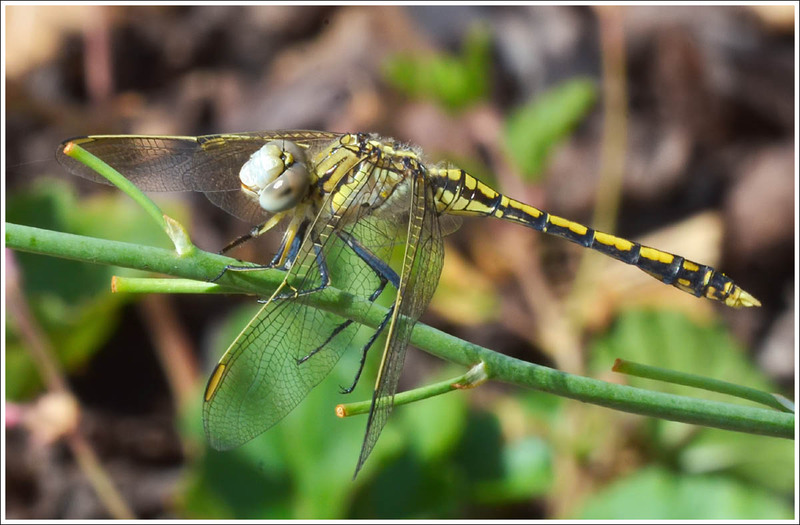 Posted on January 22, 2018 September 29, 2018 by TricarpaPosted in General Nature. 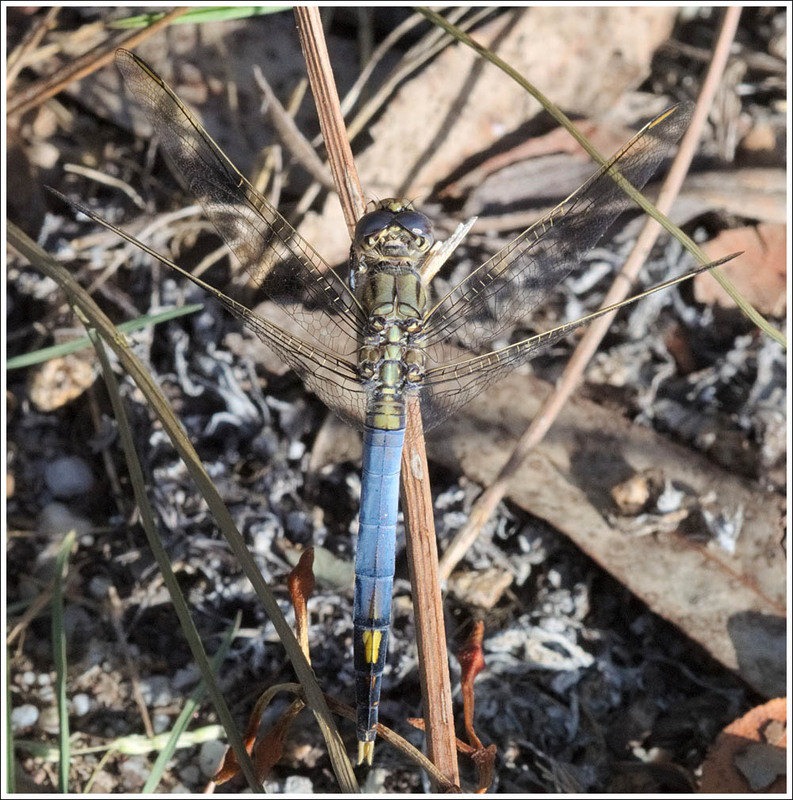 Blue Skimmers, Orthetrum caledonicum are the numerous dragonfly to be seen in the garden now, with something of a puzzle connected with them. 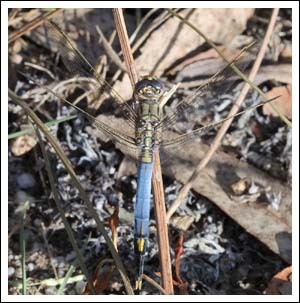 With the exception of one male, all have only faint traces of the pruinescent blue colour. At water bodies where they breed blue males are common, perhaps when they are in dry country where breeding is not possible the colour does not readily develop. 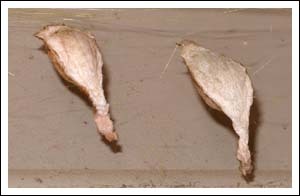 The first image is of the semi-coloured male followed by an uncoloured male and a female. 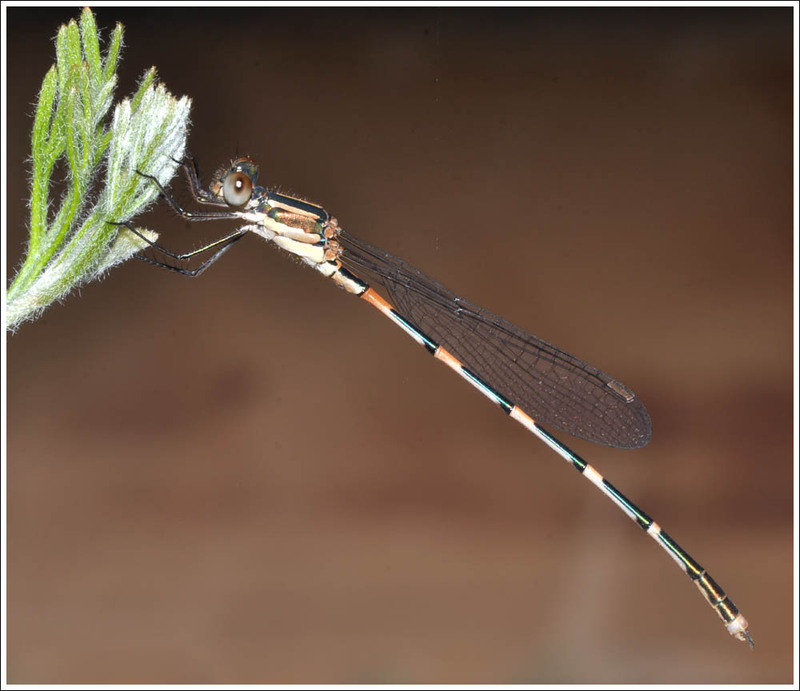 Damselflies have been conspicuous by their absence, just the occasional Wandering Ringtail, Austrolestes leda. 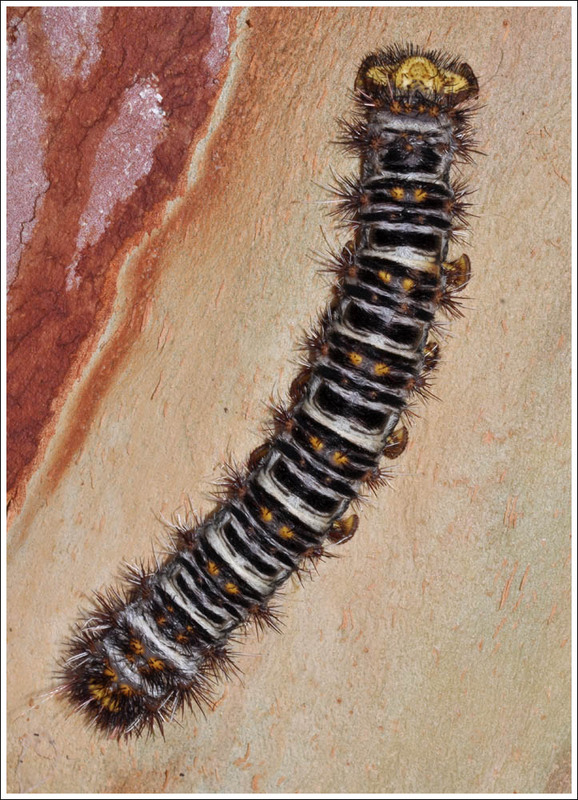 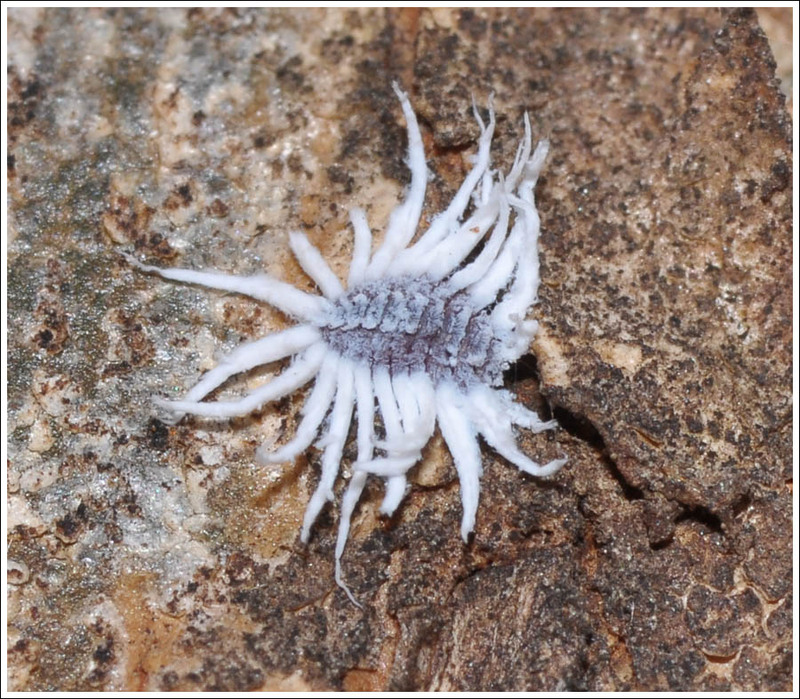 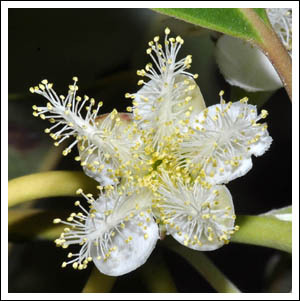 The outer garden has trees of many species, including Angophora costata, where this larva of the Batwing Moth was discovered. More information is on Gippsland Mothing. 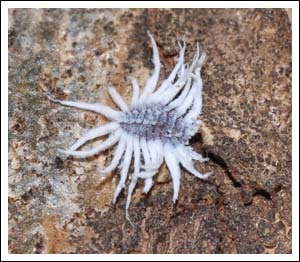 At times larvae of the Mealybug Ladybird are plentiful on the trees. 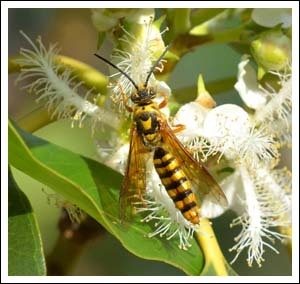 The flowers of the Brush Box, Lophostemon confertus aka Tristania conferta are very beautiful, but seem to be largely ignored by day flying insects, this yellow flower wasp bucked the trend. 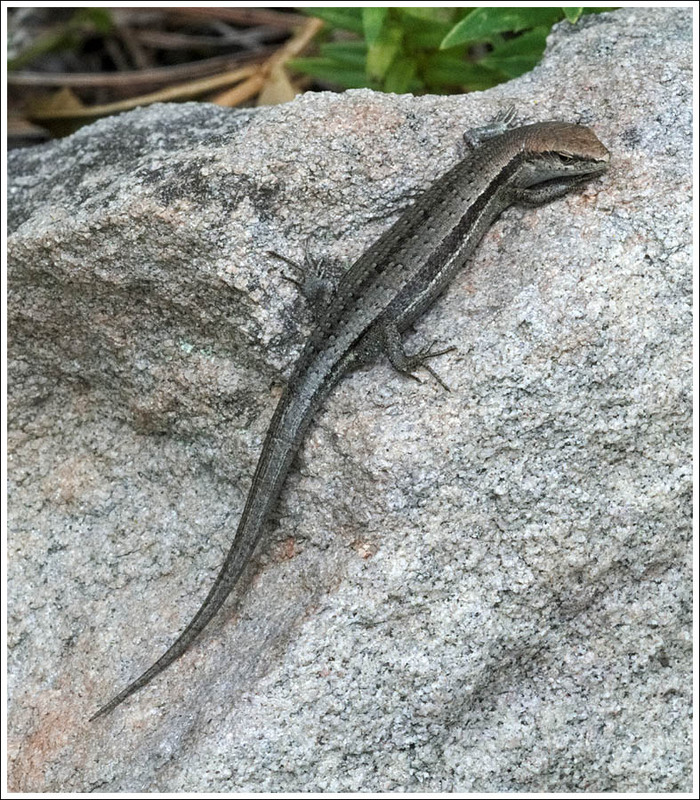 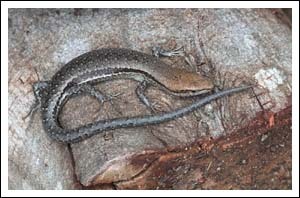 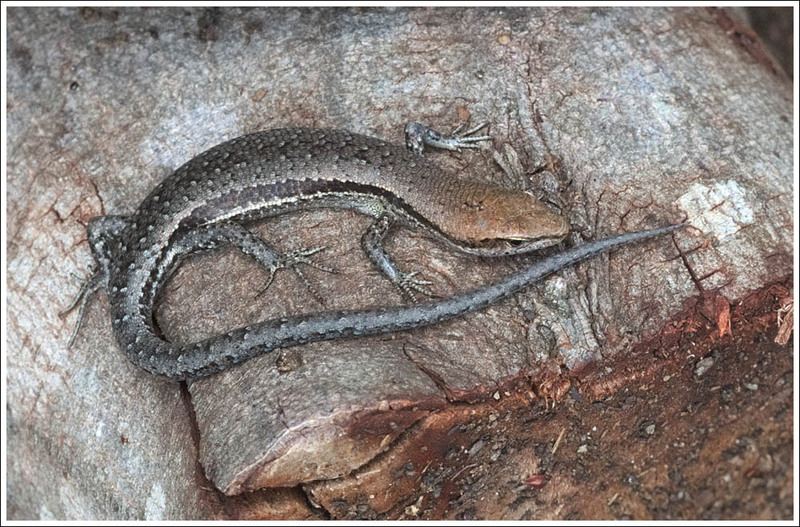 To conclude, two shots of the Pale-flecked Garden Sunskink, Lampropholis guichenoti which abound throughout the garden. 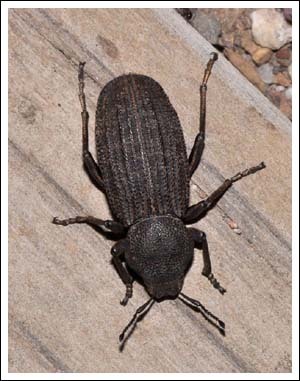 Posted on January 16, 2018 January 16, 2018 by TricarpaPosted in General Nature.